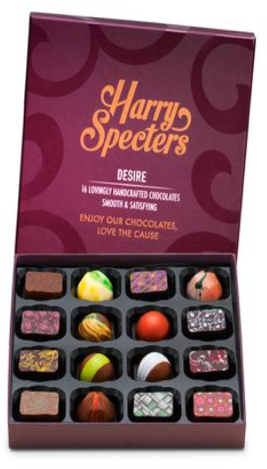 Award-winning flavours and positive social change – that’s Harry Specters. Mona, Shaz and their son Ash, who has autism, are behind this social enterprise. While visiting a chocolate shop on a holiday in Scotland in 2011, Mona discovered a perfect way of combining her passion for creating positive change for people with autism with her love for chocolate. 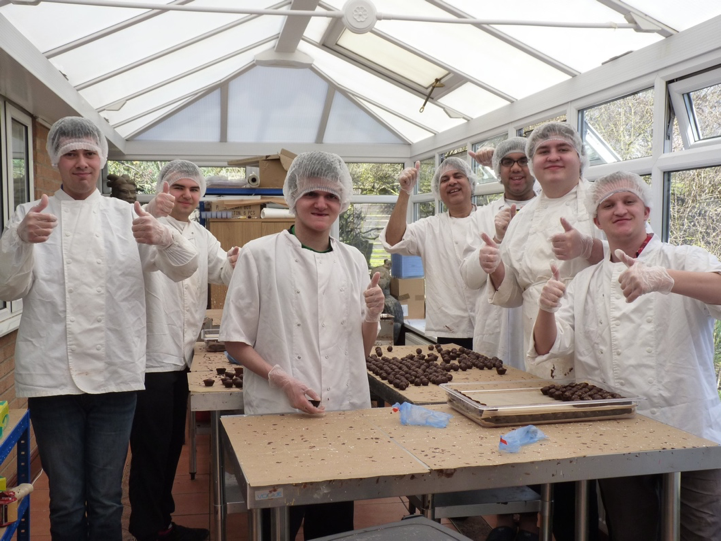 Ash came up with the name and a year later, Harry Specters was born – dedicated to crafting the most delicious chocolates that create employment for young people with autism. We received a call back in 2015 when Harry Specters were ready to take their business to the next level. After their graphic designer had established their branding, colour scheme and logo, the next step was perfecting the packaging. They had an idea of what they wanted their packaging to look like, and it was our job to turn that vision into reality. They wanted their packaging to exude quality and excellence whilst still being attractive to people of all ages and backgrounds. From our previous experience with food brands, we had a very good idea on what would work and what wouldn’t work in terms of size, shape and thickness. 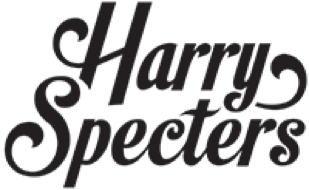 Our team of ‘cardboard engineers’ were able to create a whole range of options for Harry Specters to choose from. As mentioned previously, Harry Specters was established for creating paid employment opportunities for young people and creating a product which everyone can enjoy! This cause is unique and is supported by us at GWD. 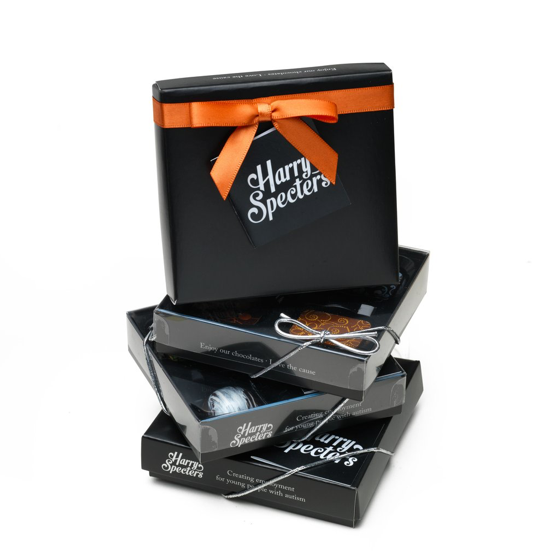 As well as the traditional selection boxes, Harry Specters wanted to be able to sell their chocolates in different quantities so they can fulfil different requirements. We created boxes which were made to hold their ‘Tasty Two’, ‘Finest Four’ and ‘Fine Nine’. 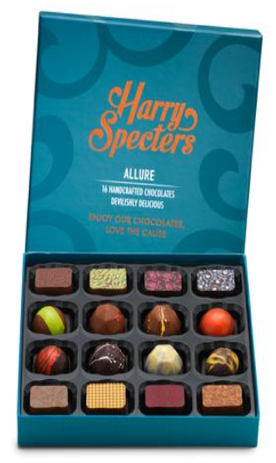 If you are looking for an award-winning sweet treat then Harry Specters have an online shop which you can visit here. Both Harry Specters and the GWD team are very pleased with our packaging creations thus far and we very much look forward to working with them again this year! GWD Ltd are designers and manufacturers of presentation and promotional packaging. This entry was posted in Box Making, Chocolate box and tagged Chocolate, Confectionery, Confectionery Packaging. Bookmark the permalink.